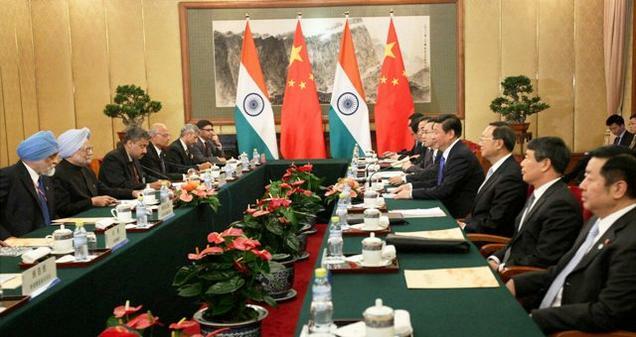 SPECIAL FRONTIER FORCE – HIMALAYAN BLUNDER: Indian Prime Minister met with People’s Republic of China’s President Xi Jinping on Wednesday, October 23, 2013. Both India, and China very clearly understand that the military occupation of Tibet poses security concerns and the Border Defense Cooperation Agreement(BDCA) that they signed is not valid under international law. They have no legal rights to compromise the territorial integrity of Tibet, a sovereign nation under illegal occupation since 1950. 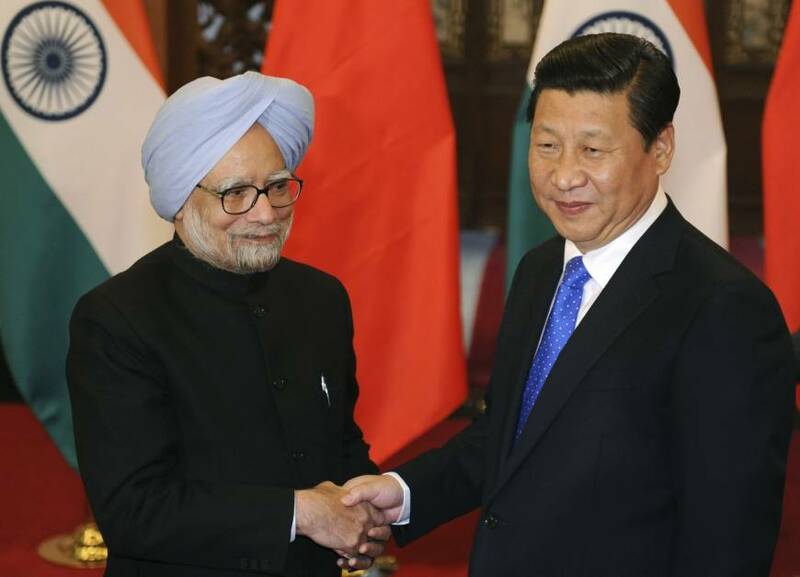 SPECIAL FRONTIER FORCE – HIMALAYAN BLUNDER: Indian Prime Minister Dr. Manmohan Singh signed a bilateral Border Defense Cooperation Agreement with People’s Republic of China during his most three-day visit to Beijing from October 22, to October 24, 2013. This allows China to exercise control over Indian territory along the entire length of India’s Himalayan Frontier without even fighting a war. Dr. Manmohan Singh must be held accountable for this act of high treason and for giving aid and comfort to India’s enemy who had already illegally occupied Indian territory in Indian State of Jammu and Kashmir. 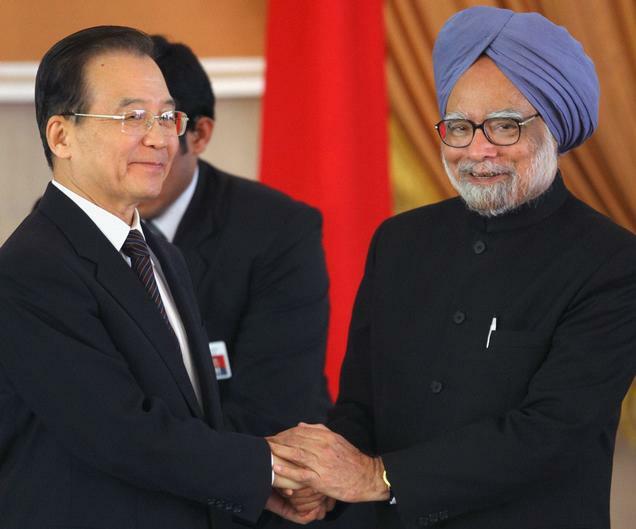 Dr. Manmohan Singh, Prime Minister of India had visited People’s Republic of China on a three-day visit from Tuesday, October 22, to Thursday, October 24, 2013. On Wednesday, October 23, Indian Prime Minister and Chinese Prime Minister Li Keqiang had entered into an agreement called The Border Defence Cooperation Agreement(BDCA)for border management while India has no recognized or official border with People’s Republic of China. Six months back, during the month of April 2013, Chinese troops intruded into Indian territory of Depsang Sector, Ladakh Province of India’s Jammu and Kashmir State. India has substantial trade and commerce relationship with China and their bilateral trade rose to $66 billion during 2012. It is claimed that not a shot was fired along the entire Himalayan frontier since 1975. The BDCA may promote an increase in bilateral trade but at the same time it permits China to exercise control on Indian territory along its entire Himalayan frontier without even fighting a war. At a fundamental level, BDCA is not a legitimate agreement as India has not recognized that it shares a common border with People’s Republic of China. Secondly, BDCA may give some legitimacy to Communist China’s illegal occupation of Tibet. In my opinion, BDCA is not a valid agreement and Indian Parliament may not even ratify this bilateral agreement in which Tibet has no representation. Prime Minister Dr. Manmohan Singh must be held accountable for this act of high treason and for giving aid and comfort to India’s enemy who had illegally occupied Tibet, apart from occupying Indian territory in Ladakh Sector. SPECIAL FRONTIER FORCE – HIMALAYAN BLUNDER: Just six months ago, People’s Republic of China intruded into Depsang Sector(Daulat Beg Oldi) of Ladakh Province. 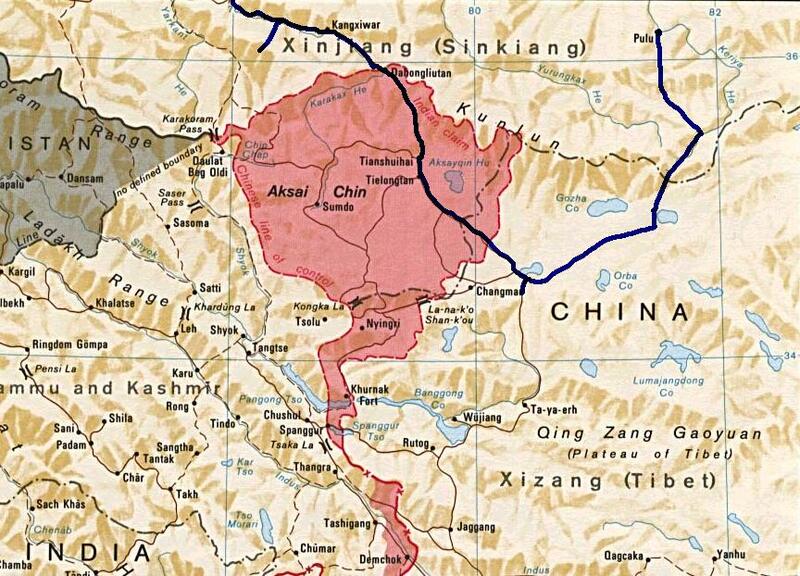 China had already occupied the area known as Aksai Chin and the dispute is not yet settled. The Border Defence Cooperation Agreement(BDCA) signed on October 23, 2013 is not a valid, or legitimate Agreement. Indian Parliament may refuse to ratify this Agreement. SPECIAL FRONTIER FORCE – HIMALAYAN BLUNDER: Indian Prime Minister signed an agreement with Chinese Prime Minister on October 23, 2013 to come to an understanding to control the Himalayan Frontier and avoid military conflict. This Border Defence Cooperation Agreement(BDCA) has given away Indian territory to China without the need to fight a war. BDCA seriously undermines India’s ability to defend its territory while China still claims India’s North East Frontier Agency or Arunachal Pradesh as its territory. The fact is, India and China do not share a common border. India cannot give legitimacy to China’s military occupation of Tibet. SPECIAL FRONTIER FORCE – HIMALAYAN BLUNDER: Indian Prime Minister Dr. Manmohan Singh has insulted the memory of Indian soldiers who had valiantly resisted Communist China’s aggression across the Himalayan Frontier during October-November 1962. 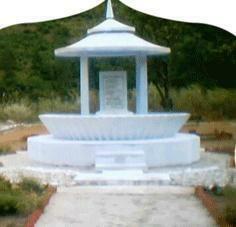 This War Memorial was erected in Walong, Anjaw District, Arunachal Pradesh to pay tribute to the fallen soldiers. SPECIAL FRONTIER FORCE – HIMALAYAN BLUNDER: I served in Special Frontier Force, a military organization that was created during November 1962 as a military alliance/pact between India, Tibet, and the United States. 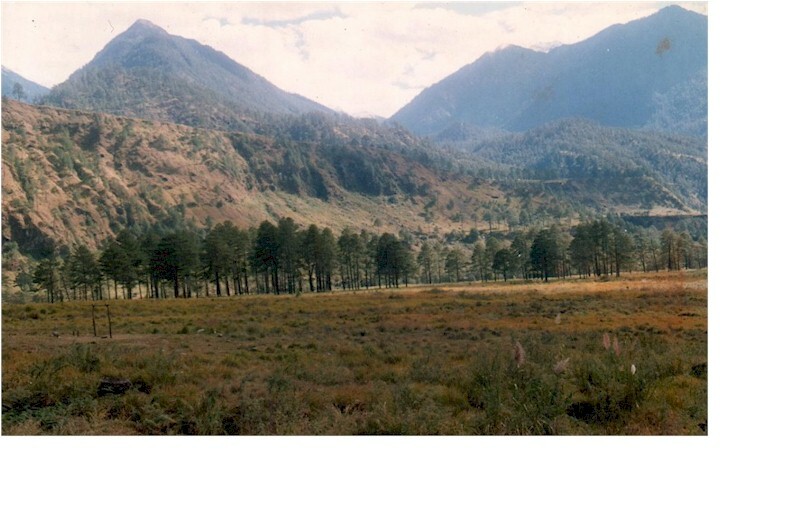 During 1972, I had served in Anjaw District, Arunachal Pradesh and had visited Namtifield or Namti Plains where Indian Army had valiantly resisted People’s Liberation Army of Communist China during the 1962 War. Branch:Army Medical Corps/Short Service Regular Commission(1969-1972); Direct Permanent Commission(1973-1984). BDCA with China, a pernicious fraud on India — RN Ravi, Former Special Director, Intelligence Bureau, Directorate General of Security, Cabinet Secretariat, Government of India. The border agreement with China is yet another dose of insidious placebos administered on the people of India by their own government that has been in perpetual denial over the steady incremental loss of strategic Indian territory, says R N Ravi. Dr Manmohan Singh, the most widely foreign-travelled among Indian prime ministers, is learnt to have concluded his official foreign visits in his current term as the head of government with his latest trip to Beijing from October 22-24. The seminal achievement of this visit, as being touted by his government, is the Border Defence Co-operation Agreement he signed with Li Keqiang, his Chinese counterpart, on October 23. The agreement is being hailed as a landmark progress in the chronically troubled India-China relationship and a historic achievement of the United Progressive Alliance government towards securing India’s border with China. An observer of India-China border relations is baffled at the banality called the BDCA and shocked at the brazenness with which a repetitive deception on India is being peddled as an important measure for safeguarding India’s territorial interests from China’s strategic belligerence. Status quo at the Line of Actual Control between India and China is at the core of the numerous agreements and protocols signed between the two countries since 1993. However, China has not yet revealed its position on the alignment of the LOAC. India, too, for some obscure and self-defeating reasons, has not yet categorically articulated its position on the geographical alignment of the LOAC. Its failure to do so helps China enormously in sustaining its strategic belligerence at the border. China does not bind itself by articulating its own position on the LOAC and keeps making tactical incremental territorial advances into India to achieve its strategic objectives: a) gain crucial territories in geo-strategically sensitive areas and thereby irreversibly depleting India’s strategic territorial depth imperative for its national defence vis-à-vis China; and b) severely undermine India’s covert and overt potential capabilities for adventures across the border in Tibet or Xinjiang by keeping its own border region perpetually destabilised. There has been some shift in India-China relations in the last over two decades. Quantum jump in trade and commerce between the two countries has somewhat improved the atmospherics of the relationship. On the vexed border issue, there has been a perceptible convergence in the language of reconciliation. The two countries have signed some half a dozen agreements and protocols reiterating mutual restraint and non-aggression at the LOAC. However, in the absence of a mutually agreed LOAC, all the agreements and protocols for maintaining the status quo are no more than mere vacuous expressions of intent that only helps the more powerful of the two. In the absence of a mutually agreed LOAC, the situation becomes all the more irredeemable for an asymmetrically placed India when it does not spell out its own perception of the LOAC. To make matters worse for itself, India restrains its border guarding troops from patrolling its LOAC. Unlike India’s border with Pakistan where Indian troops have their posts at the Line of Control and regularly patrol the LoC, India does not allow its border guarding forces even to venture up to the LOAC. The troops are not allowed to go beyond the Line of Patrolling, a unilaterally chosen retreat position of India that runs far behind the LOAC. With no boots on the ground the Indian stance at the LOAC is militarily untenable. China takes full advantage of this institutionalised military vacuum between the Indian LOAC and the LOP. It moves its troops forward without any resistance. China could not have asked for a better scenario when it steadily gains territory and fulfills its strategic objectives without any resistance. It is a classic illustration of winning a war without a fight, a military doctrine attributed to Sun Tzu, a Chinese military strategist. China has already taken, post-1962 war, a fairly large tract of India’s land in the sub-sector north in Ladakh. Since 2005 and especially after 2009 it has shown enhanced belligerence in this sector and has moved its troops further deep inside the Indian territory beyond its stated claims in 1960 and what it captured in the 1962 war. It has been steadily nibbling into the Shyok valley, an area of crucial strategic significance for India, to maintain a tenable position in this sub-sector and retain its claim at the strategic Karakoram pass linking India with Xinjiang and Central Asia. On the eastern front, in Arunachal Pradesh, during the last four years Chinese military pressure has increased manifold at strategically sensitive points on the border. 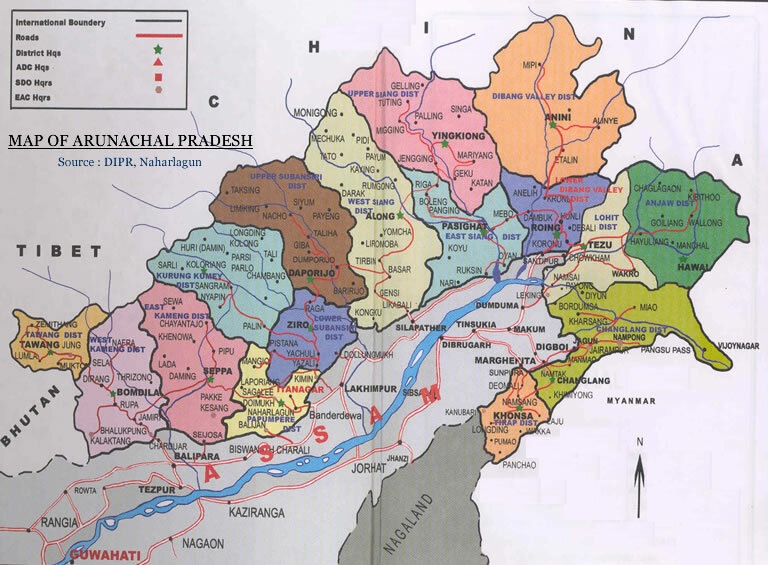 Its aggressive push since 2008 in Tatu Bowl/Dichu in Anjaw district along the Lohit river is alarming. Today it dominates the only route for Indian patrols to visit the India-China-Myanmar tri-junction. Fearing a likely face-off with the Chinese, India has stopped patrolling this segment of the border. China has, bilaterally, fixed its border with Myanmar at the Diphu Pass at the India-Myanmar border in Arunachal Pradesh, pushing the India-China-Myanmar tri-junction fixed by the McMahon Line down by over eight km. Chinese advance along the Lohit has serious adverse geo-strategic consequences for security in India’s North-East. Ironically, the China’s military belligerence became more pronounced after India and China began talking peace and signing agreements and protocols. The BDCA, the latest among the agreements, is repetitive in its essence and more ambivalent in its language than the previous agreements. The Agreement on the Maintenance of Peace and Tranquility Along the Line of Actual Control signed in September 1993, the first among such agreements, was far more emphatic in its intent and language than the tame and highly ambiguous BDCA. It inter alia states, ‘No side shall overstep the line of actual control’ and adds that ‘in case personnel of one side cross the line of actual control, upon being cautioned by the other side, they shall immediately pull back to their own side of the line of actual control’. On the issue of air intrusion it categorically obligates the two countries ‘to ensure that air intrusions across the line of actual control do not take place’. Contrast these with the corresponding clause Article II of the BDCA: ‘The two sides shall assist the other side in locating personnel… and aerial vehicles that may have crossed or are possibly in the process of crossing the line of actual control in the India-China border areas’. Instead of pressing the Chinese for fixing the LOAC, the core interim issue pending the final settlement of border, Prime Minister Manmohan Singh returned home diluting the earlier commitments of China for non-aggression and assuring the Chinese that our troops will share sweets with their Chinese counterparts on our national days and festivals (article V, BDCA). The BDCA is yet another dose of insidious placebos administered on the people of India by their own government that has been in perpetual denial over the steady incremental loss of strategic Indian territory. It perpetuates the dynamic status quo grossly tilted in favour of China and does not, in any way, safeguard the territorial integrity of India. Land grab by China continues. Chinese aircraft, helicopters and unmanned aerial vehicles are intruding into Indian air space in far more numbers than before. Please put this SAME msg to me on Face Book. Also on my F B page. Thanks for reading this blog post and sharing your comment. Since China claims all of Arunachal Pradesh as its territory, India is now giving legitimacy to that dispute by signing an agreement on border management. India needs the courage to tell China that we do not share a common border and we must manage our border as best as possible and resist incursions. Thanks for visiting the blog post and sharing your opinion. You are correct. China not only takes advantage, it creates the power imbalance to take the advanatge when it pleases.